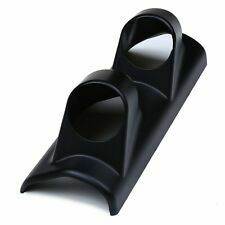 Black 52mm Auto A Pillar Pod 3 Triple Gauge Holder Mount Pod Bendable Universal. 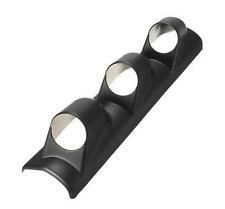 1 x 3 Holes Mount Gauge Holder. Material: ABS. Color:Black （as picture shown）. New Car Smatree Suction Cup Mount Stainless Steel Tether Lanyard For GoPro Hero. Numbers and pointer clearly show the oil temperature. 1 x Oil Temperature Temp Gauge. Read: 50 - 150℃. The Light Color: White. Black shell and white light. 100% genuine products! We will try our best to reduce the risk of the custom duties. 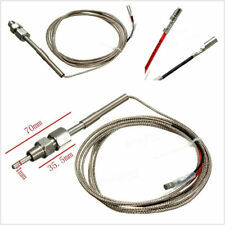 Fuel gauge cable must connect with Resistive Induction sensor(only work with this kind sensor). Oil pressure sensor thread:NPT8/1. 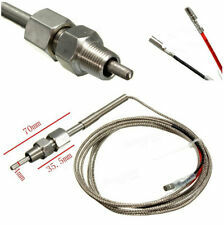 1 oil pressure sensor. Uses OBD2 bluetooth connection. Great for NA vehicles with OBD2 (does not display boost or oil pressure). RPM (to 9000rpm). OBD / Bluetooth Unit. Clear, bright, high visible green backlit LCD display. 4 out of 5 stars - Bluetooth OBD2 Dash Mount Race Gauge LCD Display Rally Meter RPM Speed Fuel Lvl. 1 product rating1 product ratings - Bluetooth OBD2 Dash Mount Race Gauge LCD Display Rally Meter RPM Speed Fuel Lvl. This digitalExhaust Temperature gauge is black with a bright blue LCD reading. The gauge will both show the digital and analog LED. Style 1: Tinted black gauge face. 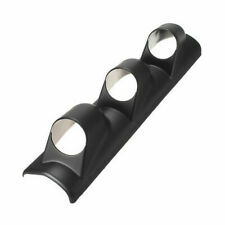 Style 2: Black gauge ring. Style 3: Blue Digital LED Readout. Pillar Dual Gauge Pod Mount. NOTE : All of turbo parts and performance may require slight modification in order to fits perfectly. We can provide minimal support, but we will try our best to help. - Canada and International Countries. Numbers and pointer clearly show the oil temperature. 1 x Oil Temperature Temp Gauge. Power: 12V DC, Max. Read: 50 - 150℃. The Shell Color:Black. Due to the difference between different monitors, the picture may not reflect the actual color of the item. This unit works on most of motorcycles. Great for Auto, truck, ATV/UTV, Motorcycle or marine applications. Settings for MPH, Nautical MPH or KMH. Top speed 999 MPH. Strong internal antenna. Clock Features. 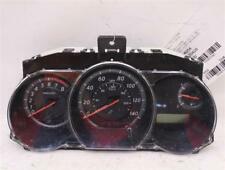 ABS Plastic Dash Mount Triple Gauge Pod. Holds Three/Triple 52mm Gauges. Stylish Design Giving Your vehicle An Aggressive Performance Racing Look. NOTE : All of turbo parts and performance may require slight modification in order to fits perfectly. Carbon Fiber Dash Mount Dual Gauge Pod. Holds Two/Dual 52mm Gauges. Crafted from the Highest Quality Carbon Fiber Style. User must follow the direction given and any misuse of this product is at his/her own risk.